Summer is getting closer day by day and along with the sunshine, comes the urge to accessorize your simple and fresh outfits. We all know the importance of a good accessory, may it be sunglasses, a colorful necklace or the right pair of sandals; but have you ever thought of hats? Though they might seem hard to pull off, it just takes a few tricks to style them in the right way and look amazing. 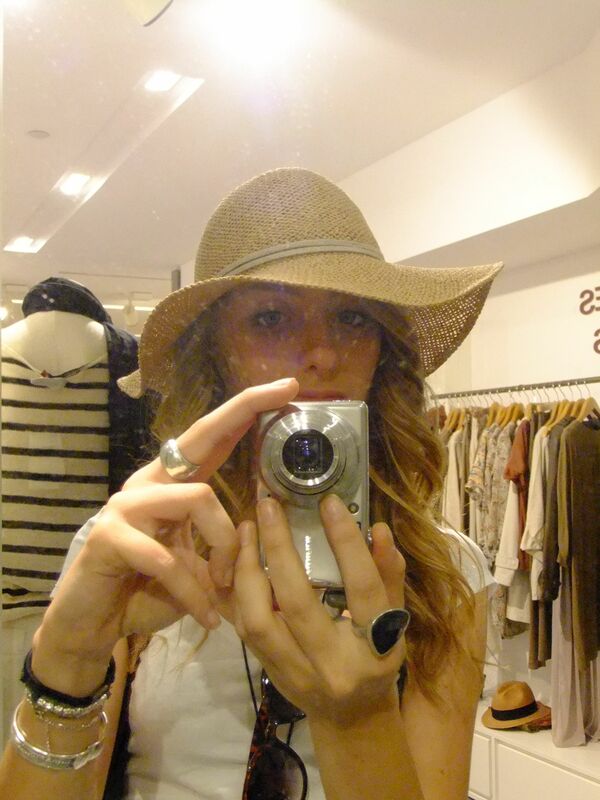 The first hat by Comptoir des Cotonniers is a fedora with a gros grain black hatband, realized with 100% panama straw; it’s a very feminine and chic piece that could be styled with a striped sailor shirt and a classi pair of khakis or jean shorts. 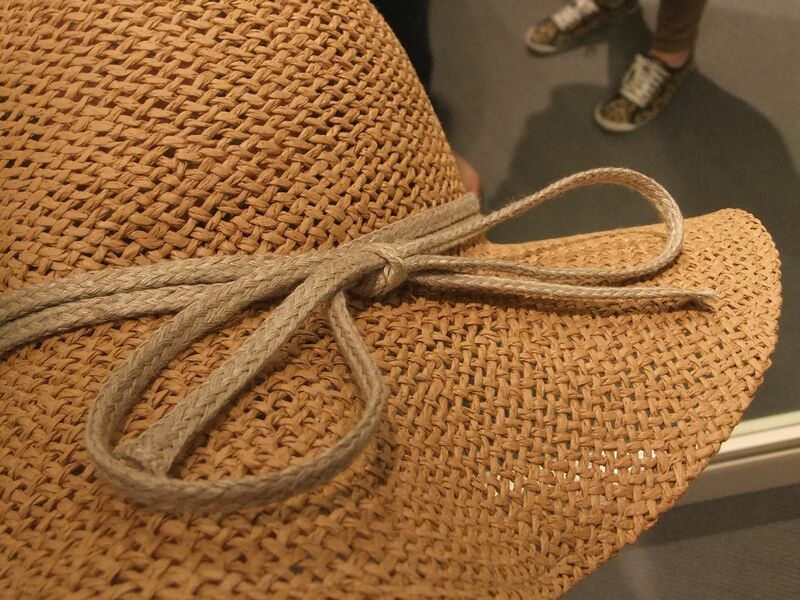 Sticking with Comptoir des Cotonniers, this hat is a made with paper straw and linen, eco-friendly! It has a very romantic vibe… I bet every woman can picture herself wearing this with a long, lightweight, flower patterned dress and lace up leather sandals. 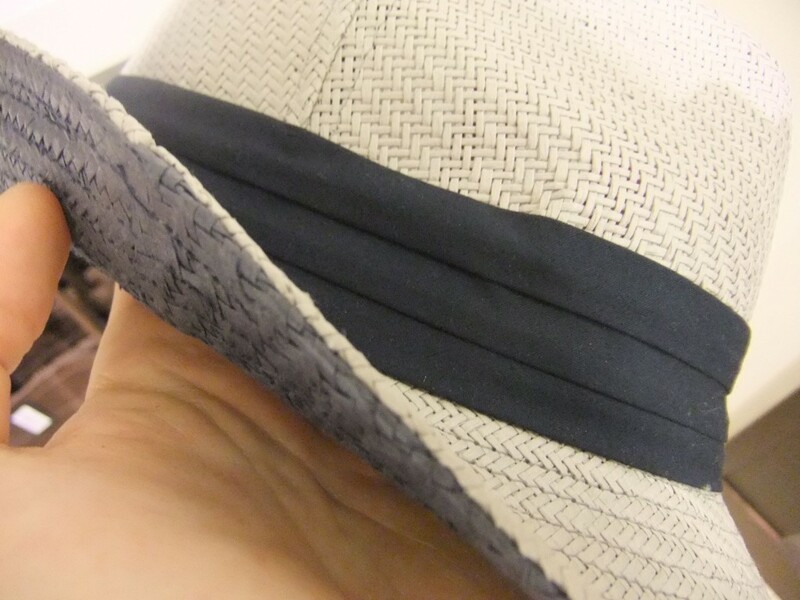 This is the Banana Republic unisex fedora unisex fedora. The photo doesn’t show the colors very well, but it is grey and dark blue, which I think look less holiday-ish and more suitable for a day in the city. These kinds of hats can be found in every shop, at every price, but be careful because hats are a tricky accessory that needs to be chosen according to your face features – my advice is to always bring a friend with you when buying one! Like this post? If so, enter your email address below to get our latest fashion updates. Click here if RSS is more your style. 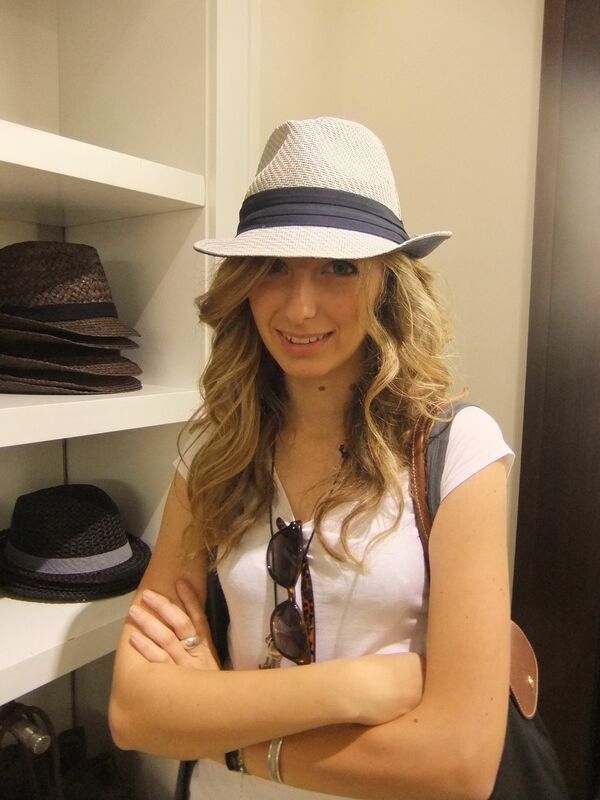 I much prefer fedoras to the really wide brimmed hats around right now, they are more “annie hall” which I think is a fantastic look. 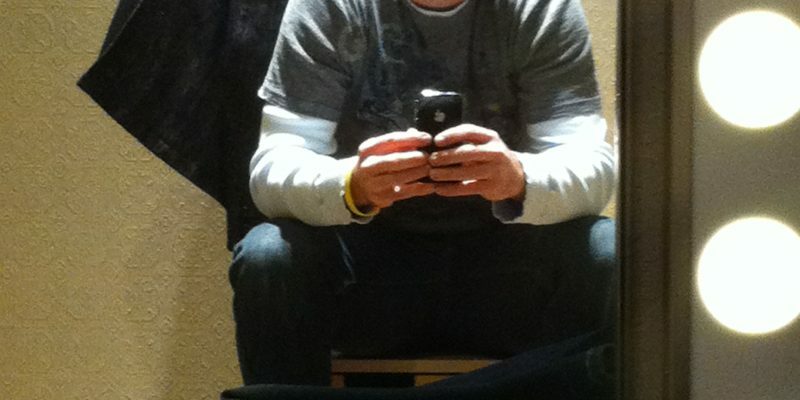 I actually really like the Banana Republic one here. Good advice about face shape, too. Plus I think fedoras are much more wearable, wide hats look a bit too beachy to me!